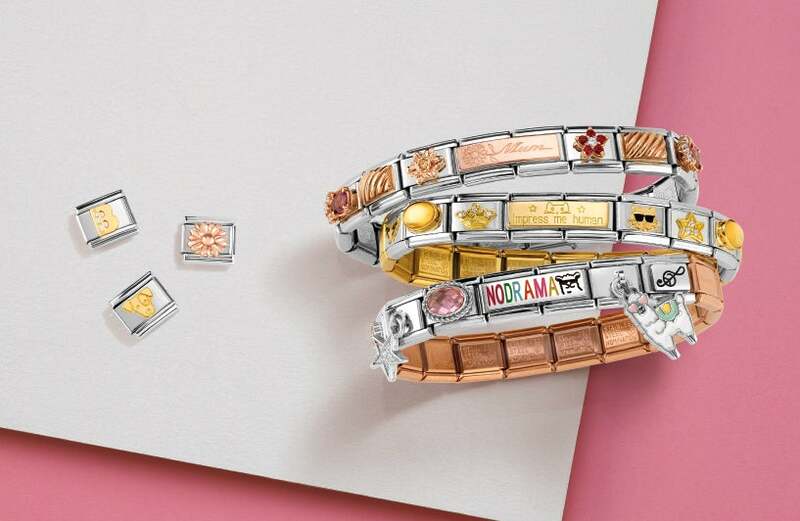 The Nomination stainless steel and 18ct gold 13 charm is a great addition to the composable collection. Whether representing the transformation into a teenager or buying as a lucky charm, this charm is definitely a must-have. https://www.johngreed.com/nomination-stainless-steel-and-18ct-gold-13-classic-charm 69503 Stainless Steel and 18ct Gold 13 Classic Charm https://www.johngreed.com/media/catalog/product/r/a/ra0442_0_1.jpg 18 18 GBP InStock /Men/Brands/Nomination /Men/Brands/Nomination/Charms /Women/Gold Jewellery /Men/Men's Stainless Steel Jewellery /Women /Men /Women/Charms /Women/Brands/Nomination /Women/Brands/Nomination/Nomination Charms /Women/Brands /Men/Brands The Nomination stainless steel and 18ct gold 13 charm is a great addition to the composable collection. Whether representing the transformation into a teenager or buying as a lucky charm, this charm is definitely a must-have.